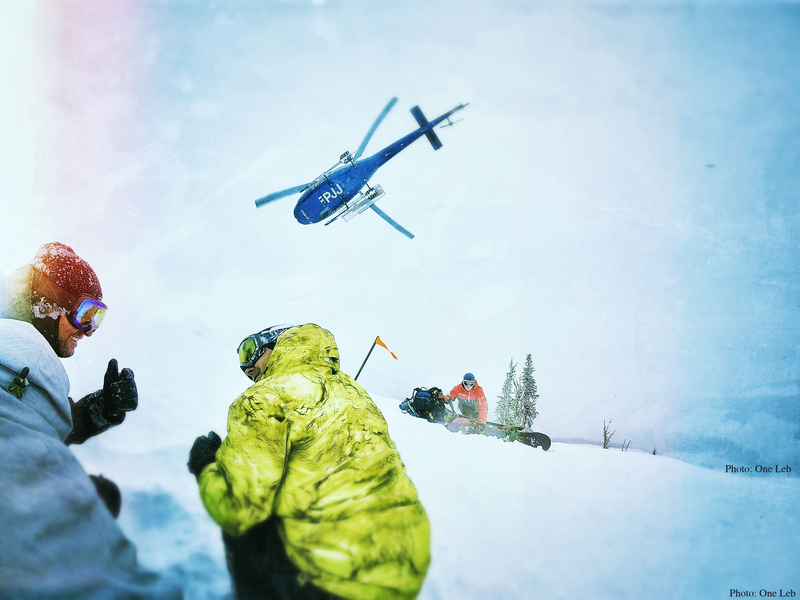 We are pleased to offer you small group heli skiing deep in the famous interior regions of British Columbia. With both luxury and rustic ski packages for skiers and snowboarders of all abilities. 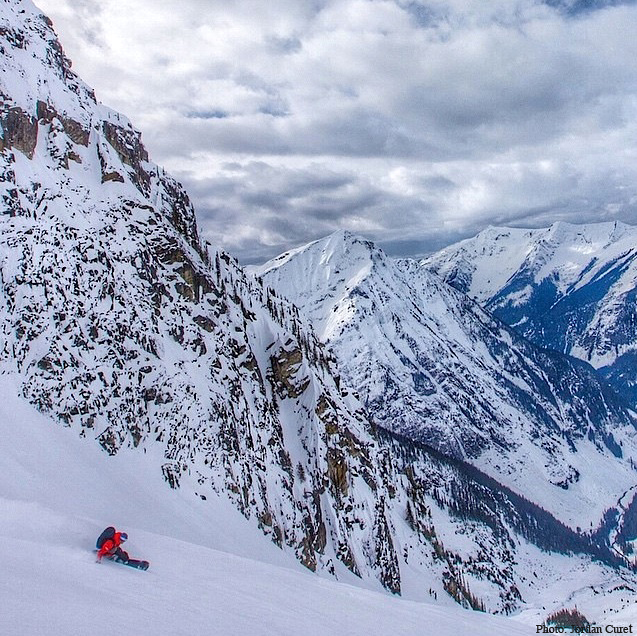 The mountain ranges in this part of the country are known for deep, dry powder and world class tree skiing. We want to share our passion and love for skiing and snowboarding in British Columbia’s big mountains while providing exceptional customer service and safety. Come join us for a week filled with adventure and plenty of powder. British Columbia is unlike anything you’ve ever skied before.